Africa’s banks work with fintech startups to avoid being left behind. Africa’s banks are running scared. On a continent where traditional banking has clearly failed – 80 percent of the population, around 330 million adults, don’t use formal or semiformal banking services – new services are emerging that could yet render banks redundant. …the market in Kenya has a thriving community of developers and startups, some of whom have leapfrogged the need for traditional infrastructure with mobile apps. Banks have already had to cope with the success of mobile money, Africa’s major technological success story. Mobile money transactions in Sub-Saharan Africa hit $656 million in 2014, and could more than double to $1.3 billion in the next four years. Yet African startups are further challenging the unsatisfactory status quo. Banking executives are clearly aware of this situation. Derek White, chief digital officer of Barclays, admits that startups can execute up to ten times more efficiently than incumbents. David Lynch, MD at Hong Kong-based DBS Bank, goes further, saying banks have a choice: observe and lose their customers, or participate and turn the situation to their advantage. A number of banks are choosing the latter course. African fintech startups joined the DBS Accelerator programme in Hong Kong, while Citibank ran a Mobile Challenge in Nairobi to identify exciting tech solutions. 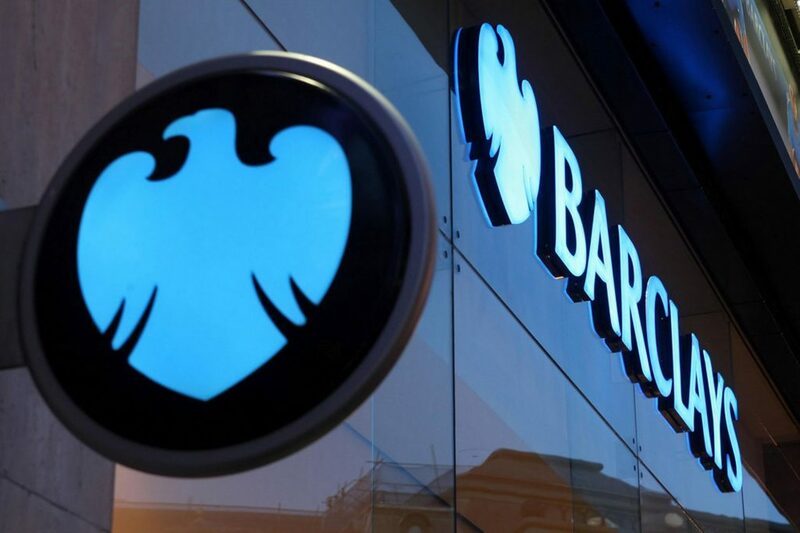 The biggest step was taken by Barclays, which ran its Tech Lab Africa accelerator programme in Cape Town and has partnered with three startups from the continent already. While the banking industry tries to avoid being left behind, there are also serious benefits for startups participating in programmes run by the likes of Citibank and Barclays. Rahul Jain, co-founder of South African mobile payments company Peach Payments, says banks have realised the worth of startups, but collaboration has positive results both ways. “One of the big fundamental changes we’ve seen in past years is that businesses have realised there’s more value to be created in collaboration than in competition,” he says. South African startup Peach Payments provides payment solutions to online and mobile businesses, allowing them to accept payments from customers across the world. It has a specific focus on Africa and the BRICS countries, where local infrastructure requires a more tailored approach to online payments. Merchants gain a state-of-the-art payments solution with a product suite that allows them to accept payments through their website, mobile site and mobile apps. Merchants are given access to all relevant payment methods, such as credit and debit cards, bank transfers, mobile wallets, electronic wallets and mobile operator billing. Peach Payments has a track record of taking part in accelerator programmes, participating in both Google Umbono and 88mph accelerators in Cape Town, and has some key investors on board. It was launched on the realisation that there was no online payment solution like those offered by Stripe or Braintree for emerging markets. Peach Payments co-founder Rahul Jain says the service is focused on merchants, but built for developers, and it was solving a real problem in Africa by ‘adapting technology to processes on the ground and in the real world’. For the likes of Peach Payments, there are also benefits. The startup was one of the trio that partnered with Barclays for a proof of concept after Tech Lab Africa, with Jain and other entrepreneurs that took part in the programme saying the ‘unprecedented access’ to senior management at Barclays and the ability to work with them to create new products was vital. The Barclays programme is relatively established, but new in Africa. The bank has been creating accelerators as part of its RISE open innovation platform, with the Cape Town chapter following previous launches in London, Manchester and New York. Another will follow next year in Tel Aviv. Zachariah George, CEO of Cactus Advisors, which assisted in running the Barclays programme, says the process is intensive. Companies received access to industry expert presentations, one-on-one mentor sessions, office hours with subject matter experts and content workshops, and pitched their businesses each week. “With regard to support to the ventures once the programme ended, the ten ventures were offered three months of free membership at the RISE Cape Town space. Apart from that, they’re engaging with their Barclays mentors on an ongoing basis,” George says. Barclays has demonstrated its willingness to go beyond the programme outside of South Africa. From its other programmes, almost 30 startups have signed agreements with the bank. Three more did so in Cape Town. Even those that did not put in place formal partnerships were satisfied and have hope for the future. Akinola Jones, co-founder of Nigerian fintech startup Aella Credit, says his company gained a lot of technology and strategy knowledge, and is now in talks with the Barclays Seeker Fund and also in talks regarding debt financing to service its lending needs.